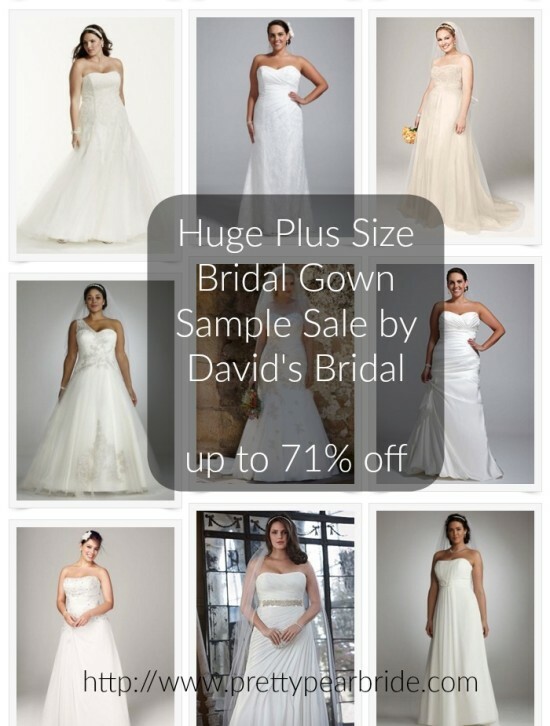 David’s Bridal is having a huge sample sale on their plus size wedding gowns. 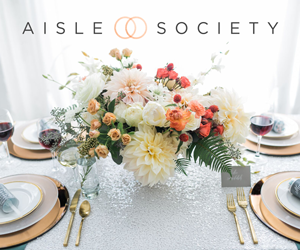 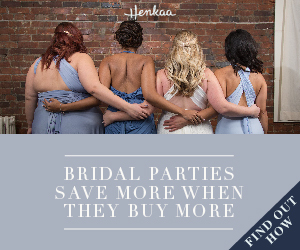 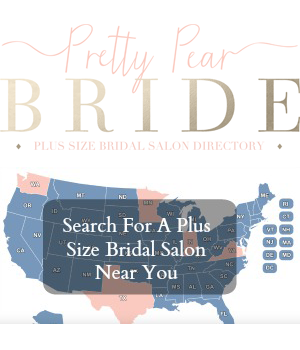 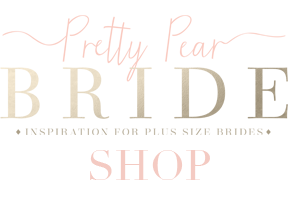 The sale runs from as little as 5% to as big as 71% off wedding gowns for plus size brides. 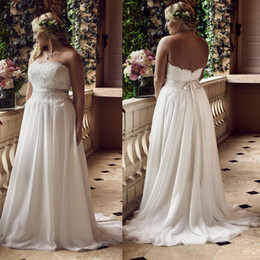 Since it’s a sample sale, it’s going to be limited sizes and the gowns have been used in the store for people to try on. 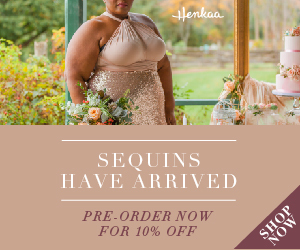 These curvy wedding dresses are constantly updating in the system and will sell out fast, so if you are interested don’t wait to purchase it because it might not be available later.